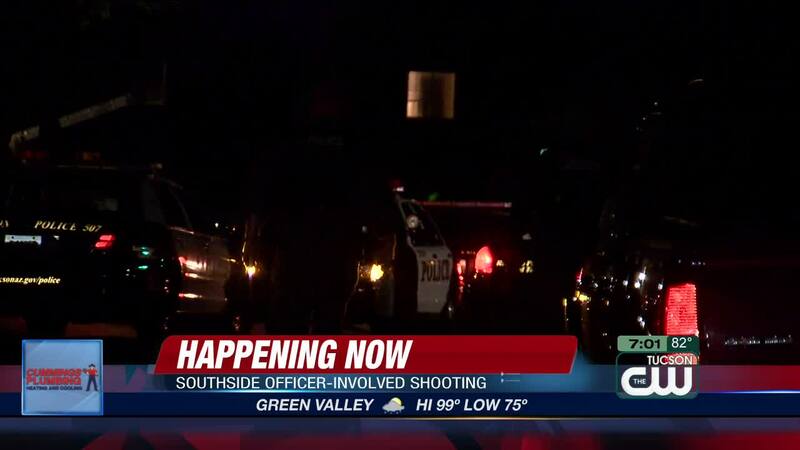 The southside standoff suspect is dead after Tucson Police say he exited the home holding two handguns. Police say a SWAT officer shot the suspect, killing him. No officers were injured, according to TPD. TPD identified the suspect Wednesday night as 53-year-old David Judge. The situation happened near at a home Valencia and Alvernon and started late Tuesday night. Police say Judge was firing a rifle inside of his home. 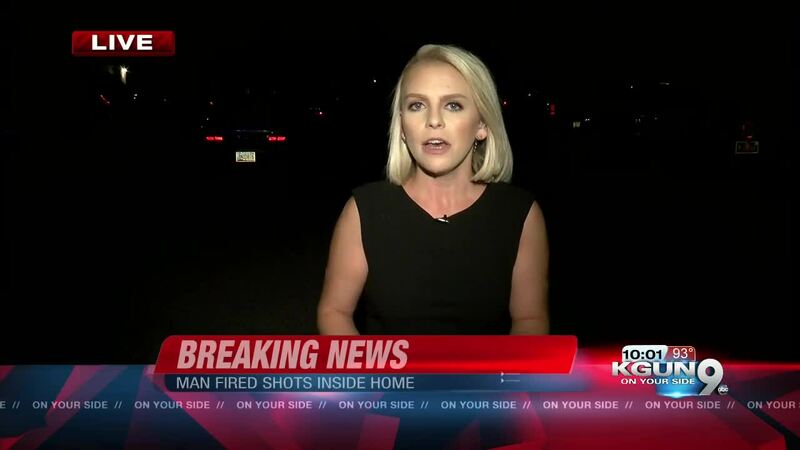 The suspect had stopped firing the weapon by the time officers showed up, however, that is when they began trying to have him exit the home, according to Tucson Police. Hostage negotiators, SWAT, and the Tucson Police Department were all working the scene Tuesday night. There were no hostages, however, hostage negotiators were present trying to get the suspect to come out peacefully. Nearby homes were evacuated as a precautionary measure. After hours of unsuccessful attempts, Judge exited the home just after midnight armed with two handguns. A SWAT officer on scene fired his rifle at Judge, striking him multiple times. Tucson Fire Medics rendered aid, but Judge was pronounced dead on the scene. Detectives are continuing to investigate. If you have any information, call 88-CRIME.